John Betts Arts Week has become an integral part of life at John Betts. 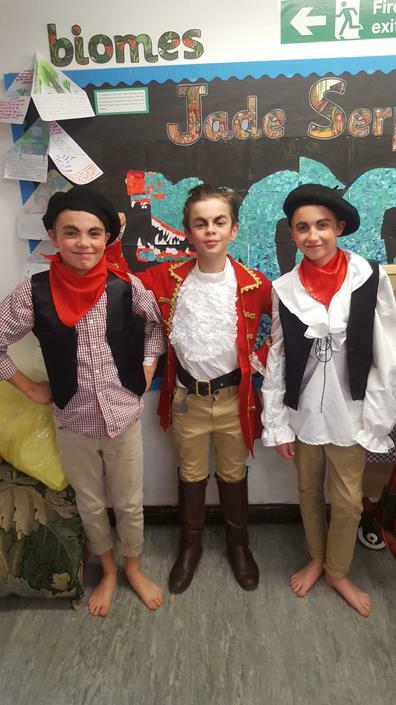 In keeping with the school’s strong links to The Arts, John Betts School collaborates each year with local theatre company Dramatic Dreams to create a colourful, dynamic, cross curricular experience for the children. Throughout the week the children work with professional choreographers to hone their dance moves. 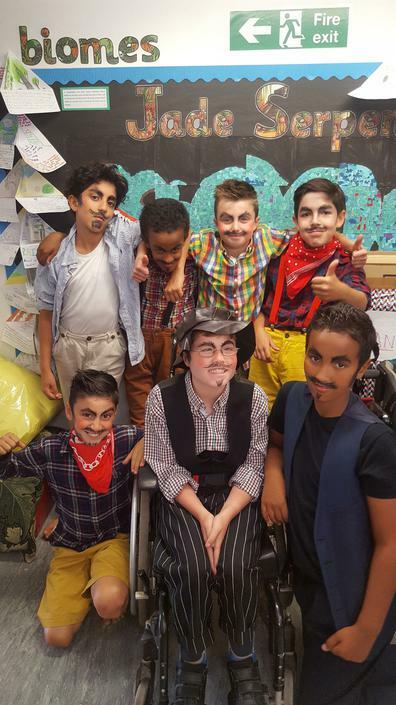 A professional musical director adapts songs and lyrics for each year group. 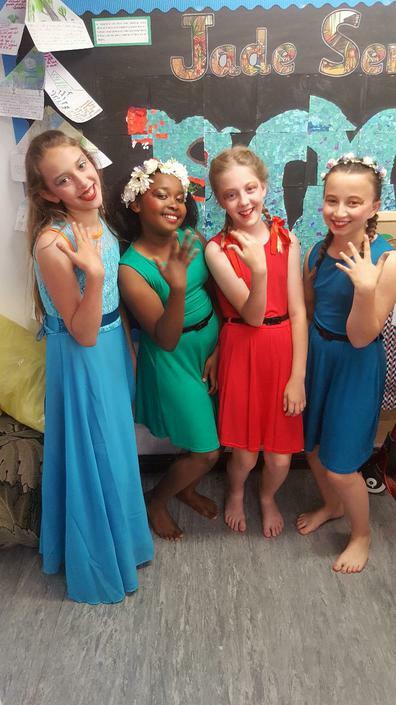 The week is the crowning glory for our Year 6 children, who after years of performing in their class songs and dances, take the lead and become the stars of the show. The School is a hive of activity. 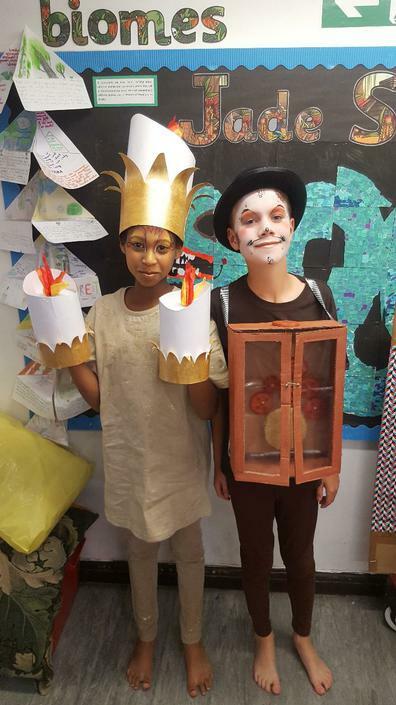 Costumes are designed and made by the children. Props modelled and rehearsed with. A back drop is designed and painted. Displays are created around the theme of the week. Even IT skills are put to good use designing the flyers, posters and a programme for our proud parents and families. 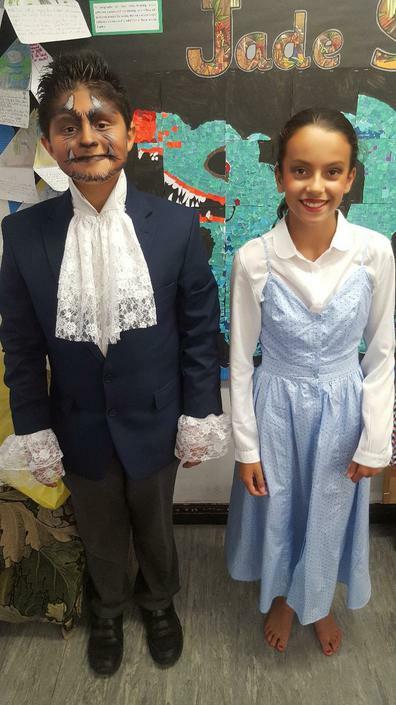 The week culminates in both matinee and evening performances. A unique event, during which all our community come together and celebrate our very talented children.